This entry was posted in Bone Cancer, Liver Cancer - Metastatic, Prostate Cancer and tagged bone metastasis, liver, oncologist died, prostate by CA Care. Bookmark the permalink. My sister was diagnosed with breast cancer after my mother passed on from cancer. I was recommended the top 3 oncologists in the country and Dr Albert Lim headed that list. But I was informed that he had xxxxxxxxxx (deleted) often known to (deleted) with his patients. 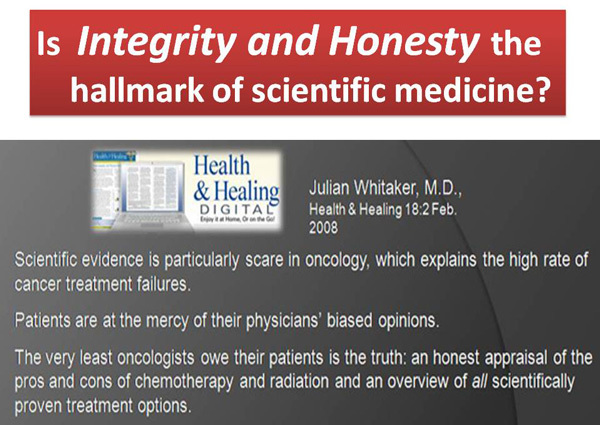 The integrity in this cancer treatment business is now called up to question. 1. If he had informed his patients of his own conditions, they would have the chance to decide whether to continue treatment under him! 2. 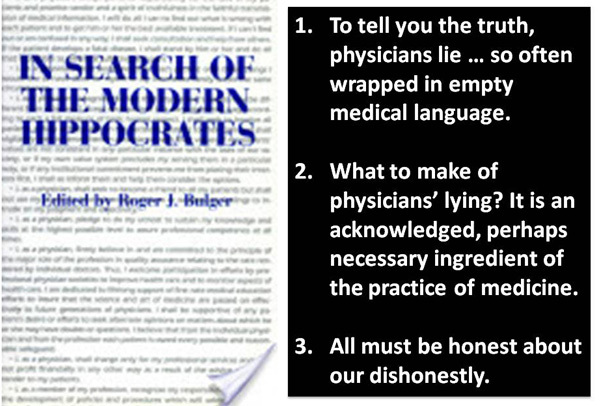 If he had administered the same drugs that he recommended to his patients, it is clear now that they did not work! 3. 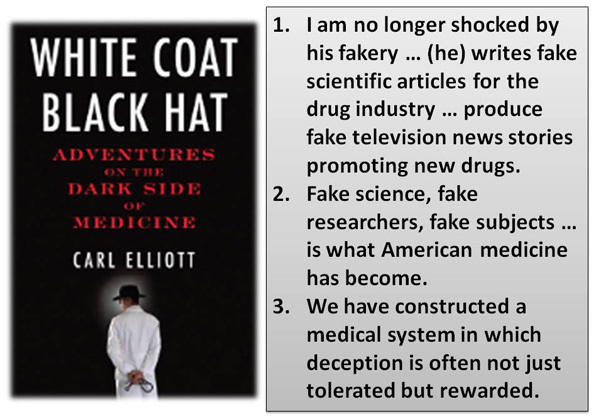 Some few months before his death, he went public to endorse some new powerful cancer drugs for prostate cancer, did he take those and at the same administer those on his patients? If he did administer those drugs on himself, again it is obvious that they did not work.